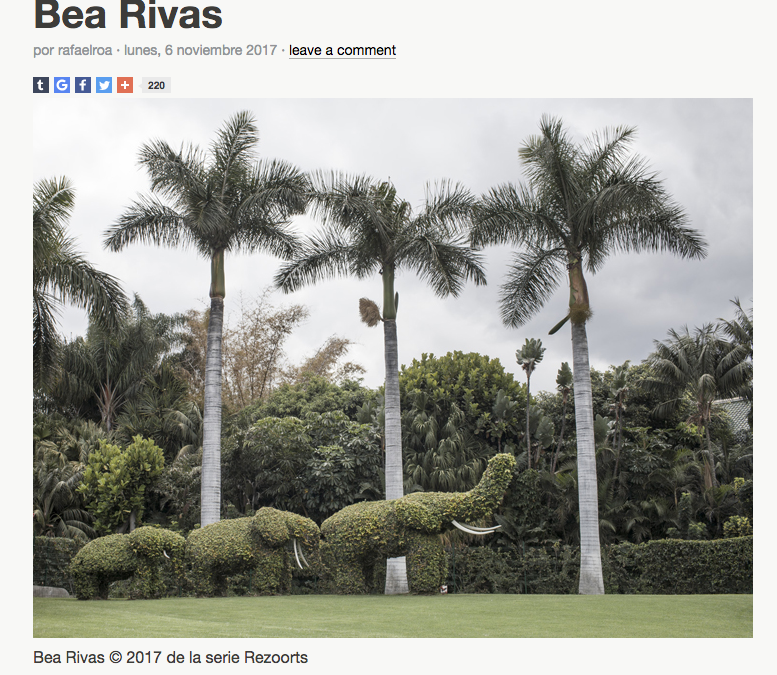 Rafael Roa photographer writes about my project REZOORTS. Read the full post “click here“. Rafael is a self-taught photographer and experimental video artist. He has specialized in fashion, portrait, corporate photography and advertising campaigns and has worked for the best brands and published in media such as Vogue, Elle, El País Semanal, Cosmopolitan, among others. From 2010 to the present he writes and produces a blog that has become a reference in the teaching of online photography.